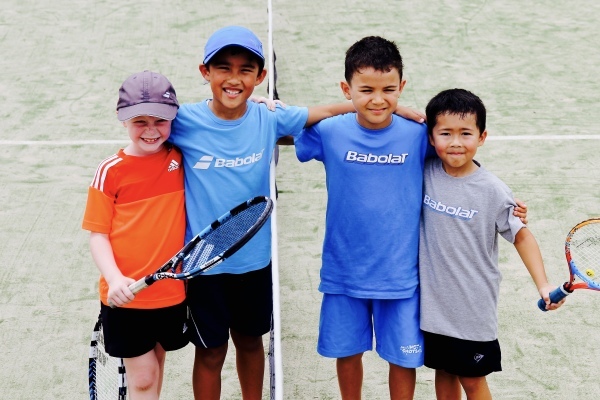 Smash Tennis provides a wide range of professional tennis services from coaching all ages in groups and private lessons, court hire for social tennis, hitting sessions, Advanced squad other and great programs including Tennis Australia's Kid's Starter Program ANZ Hot Shots Tennis. Smash Tennis also holds tournaments and a weekly junior competition known as the Hot Shots Leagues. During the school holiday's we conduct beginner and advanced junior tennis clinic programs which we can take children from 5 years of age onwards. We have a racquet Re-stringing service, pro sho facilities which includes sales of tennis racquets, balls, grips and so much more. We can offer you expert advice and help recommend the best gear for you! Our Head Coach Ricky Neilsen is fully qualified through Tennis Australia running private and group classes and Advanced Junior programs.